MULTIPLE OFFERS. HIGHEST AND BEST DUE BY 5 PM 10/23. Massive cul-de-sac lot with a large home ready for its new owner. Large, modern, open floor plan with a 5th bedroom/bonus room with its own bathroom. 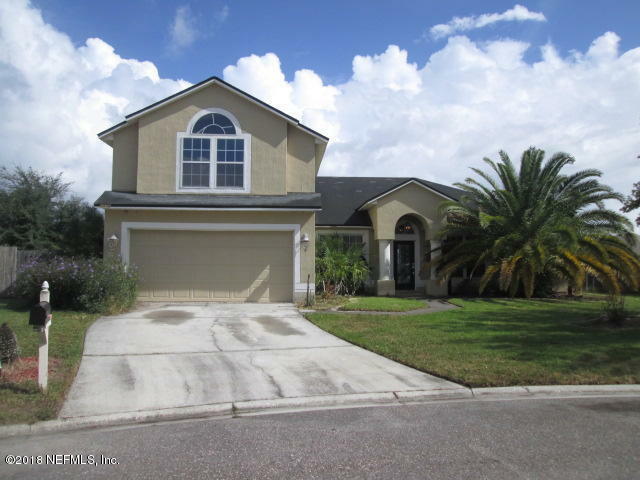 This home is now close to everything Orange Park has to offer. With expanding retail all over place and the new highway close by, this area is no longer removed from the area. Come make this home yours today! This property may qualify for Seller Financing (Vendee).